Ferries Otranto Paxi - Book online at Ferriesonline.com ! 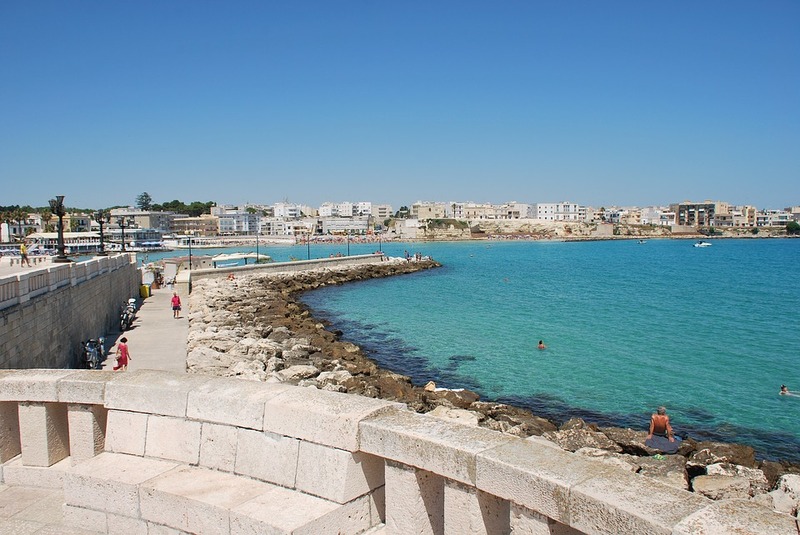 Otranto is an Italian town of 5,742 inhabitants in the province of Lecce in Puglia. 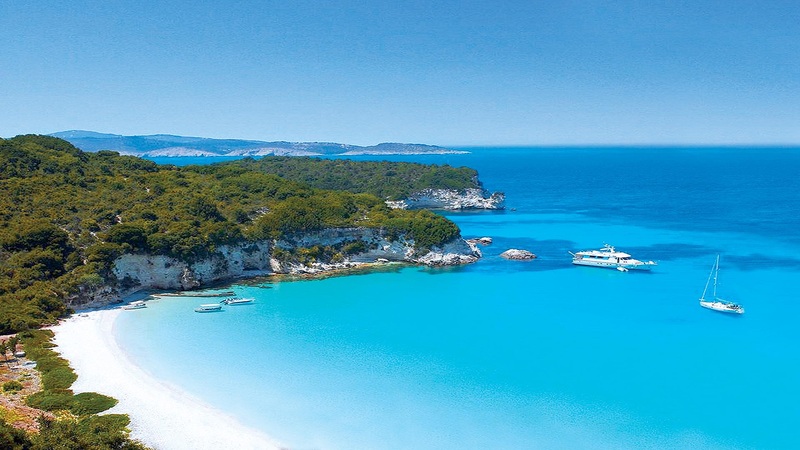 The island of Paxi is an island in Greece, one of the least in the Ionian Islands.